The CMS installation team hasn’t slowed down in 2019 yet and they don’t plan on it! 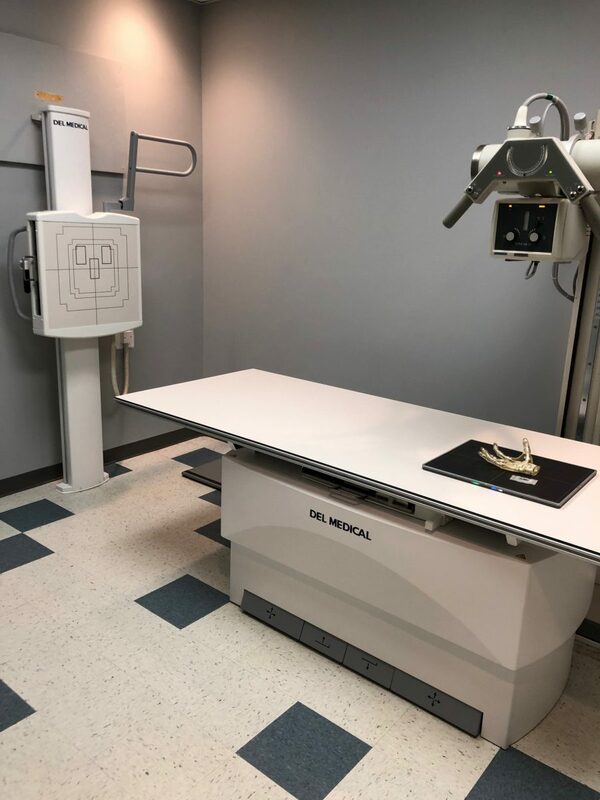 This orthopedic clinic in Harford County, MD received a NEW Fuji DEVO ES Cesium DR upgrade and new Del Medical EV800 table and VS300 wallstand. The X-Ray technologists are blown away at the dose reduction and the administration is thrilled and the increased thru-put and patient care.